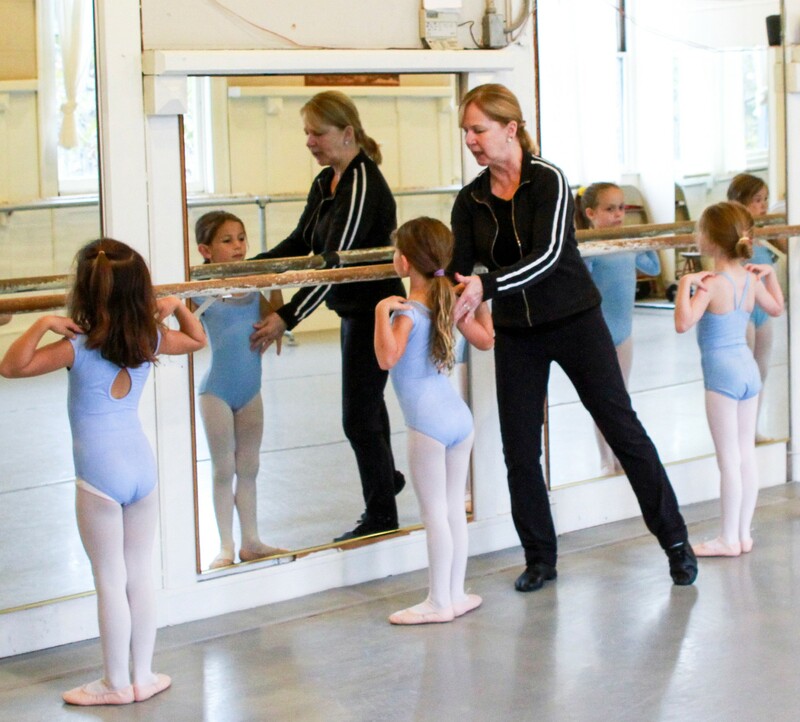 Children are accepted into Pre-Ballet from age four to six. The emphasis in these classes is on musicality, creativity, coordination and building a love of dance, preparing the child well for the time when he or she is physically and mentally at the age to begin formal training. 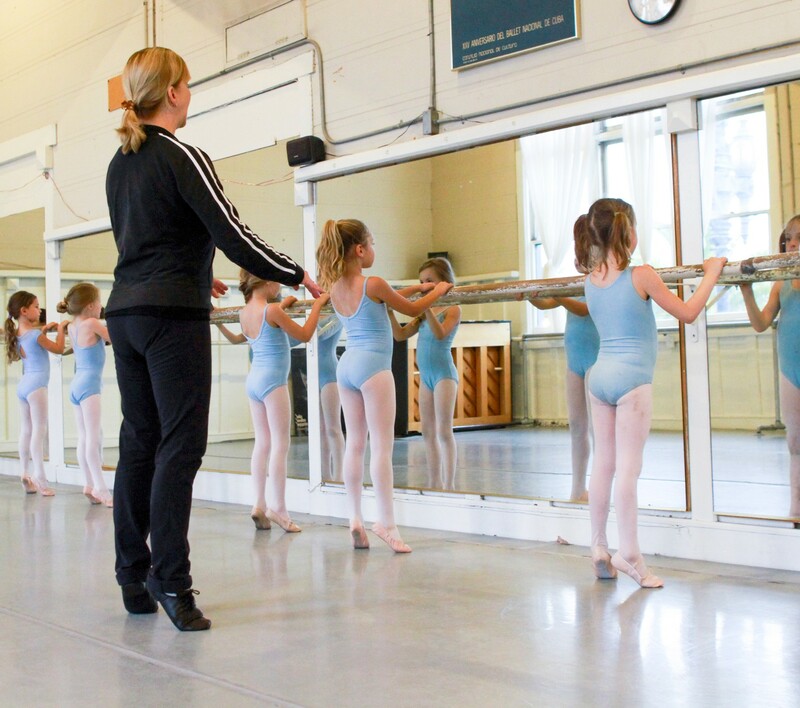 Children may begin their ballet training at the age of seven years. In these classes emphasis is placed on posture, correct body alignment, strengthening of feet, legs, stomach, and back and, never forgetting that ballet is an art, of expression and grace of movement. Please download our Enrollment (page 1) and Liability (page 2) form here. The tuition is based on 10 month, 2 semester periods September -January and February – June. Tuition rates are factored below. Tuition may be paid by cash or check. If paying monthly, first and last month will be due at the start of the Fall season, the remainder will be due by the tenth day of each month. There is a 10% discount for tuition paid semesterly.